It has been only two weeks since the conclusion of the Geneva Motor Show and Koenigsegg has already found buyers for all the 125 units of the Jesko. 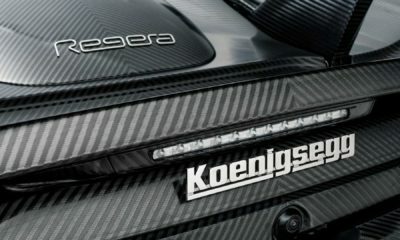 Koenigsegg’s latest hypercar was unveiled at the Palexpo on March 5. 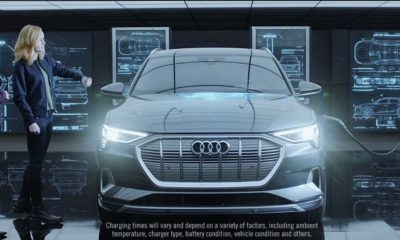 The company had already sold 83 cars prior to the show and the remaining 42 cars were grabbed within 5 days of its debut. For reference, it was two years after the Regera’s debut that Koenigsegg announced it was sold out. The number of millionaires who want to own a Koenigsegg has increased vastly over the past few years, it seems. 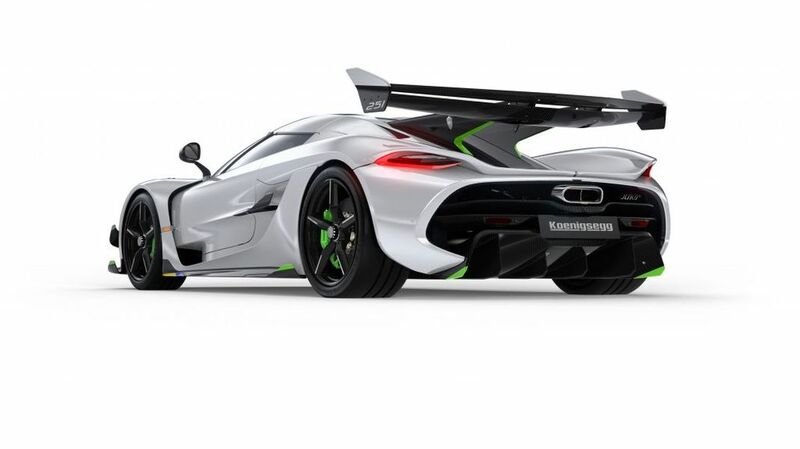 Koenigsegg will start the production of Jesko at the end of 2020. 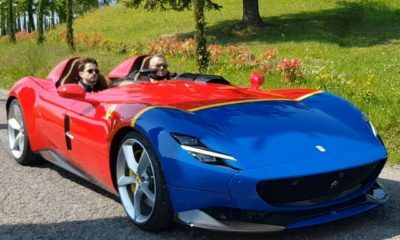 It plans to build one car per week. Assuming the rate of production remains the same, Koenigsegg should take a little over two years to deliver all the cars. But, aspiring clients who failed to acquire a build slot can still get themselves a Jesko. The company informed that a small number of vehicles were purchased by its dealers to secure build slots for potential clients who could not attend the Geneva Motor Show. So, if you are thinking about buying a Jesko, you should contact your nearest Koenigsegg dealer as soon as possible. Customers can specify their Jeskos in either of two variants – a track variant, which was showcased at Geneva and a Top Speed variant which we shall see soon. 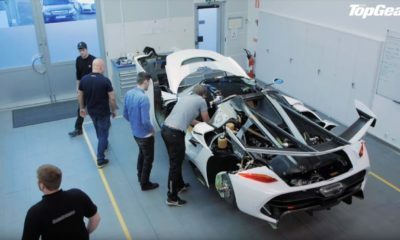 Regardless of the variant customers choose, their Jesko will remain road legal as Koenigsegg plans to homologate the car for road use in all relevant markets worldwide.